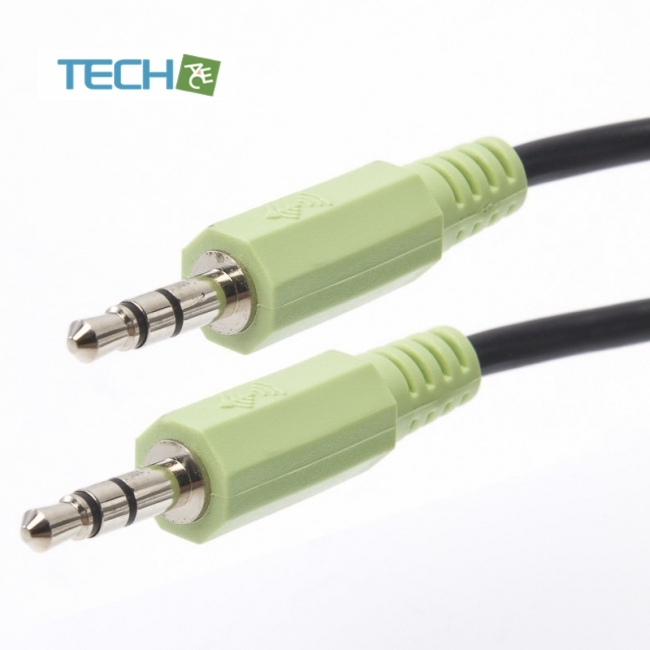 This is a high quality stereo Jack connection cable for audio use. 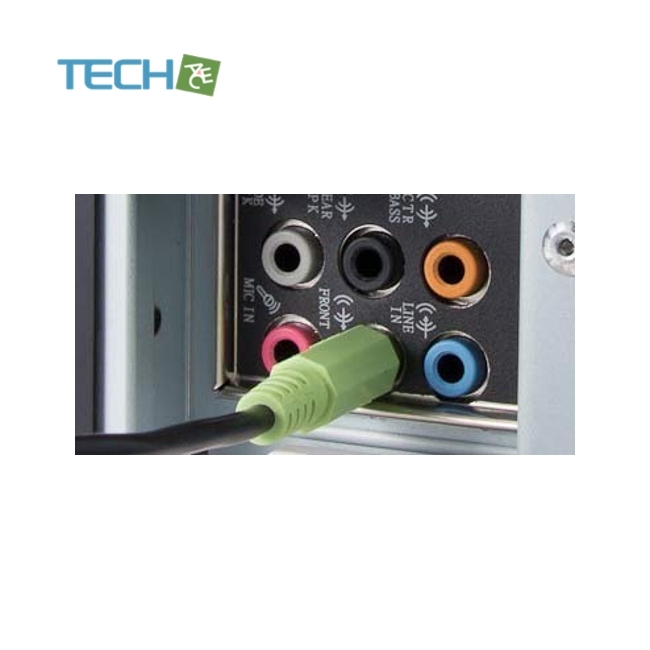 Works with computers, TV set, DVD player, CD player, headphone, speaker microphones, iPod, MP3, loudspeaker and other device which have a 3.5mm audio port.For effective and efficient audio data transmission between audio devices (i.e. sound-card to speakers) the devices must have high intensity bearing and reliable connections in between. 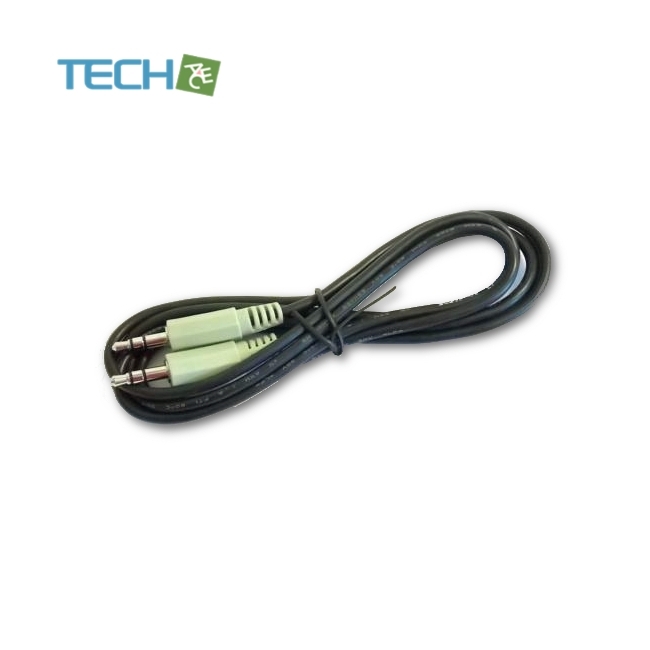 This 3.5mm TRS stereo audio cable is specially designed and manufactured with such a purpose in mind. The 3.5mm TRS stereo audio cable is made of the highest quality metals for maximum audio clarity and optimal quality synthetic materials for unrivaled paramount protection and shielding against electromagnetic interference and extreme stress situations. The connector housing, which parades a five rivet stress and strain relief mechanism to ensure connector security and increase cable flexibility, versatility, and utility.Common uses for 3.5mm cables are to plug into headphone or earphone jacks. 3.5mm is nearly universal for all portable audio equipment.